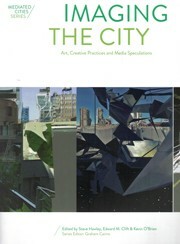 Filming the City brings together the work of filmmakers, architects, designers, video artists, and media specialists to provide three distinct prisms through which to examine the medium of film in the context of the city. 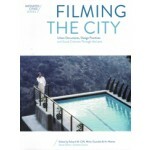 The book presents commentaries on particular films and their social and urban relevance, offering contemporary criticisms of both film and urbanism from conflicting perspectives, and documenting examples of how to actively use the medium of film in the design of our cities, spaces and buildings. 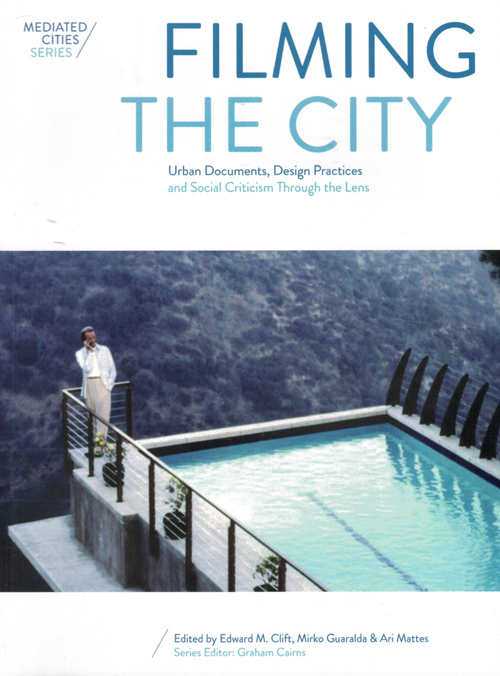 Bringing a diverse set of contributors to the collection, editors Edward Clift, Ari Mattes, and Mirko Guaralda offer readers a new approach to understanding the complex, multilayered interaction of urban design and film.